Here we offer 1192 salvage yards in California. 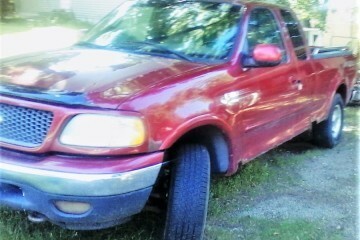 Review below the most comprehensive repository of salvage yards for cars, motorcycles and vans in this state. We deliver all the contact data you could need: addresses, telephone numbers, sites, etc. 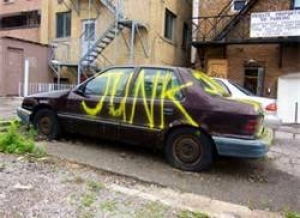 Another great source of low-cost car parts is junk vehicles provided by insurance companies. 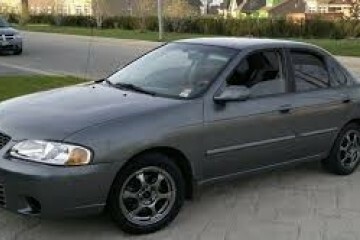 Very often these vehicles have their pieces almost new and can help to repair your auto almost completely. 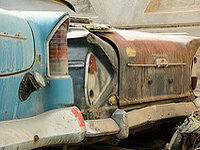 To start with, we offer the very best 10 existing junkyards in California, those that have passed our quality review, and also have been verified by the staff. We recommend you contact them to obtain the help you need. We promise you won't regret! This salvage yard located in the town of San Jose (California), delivers a very specialized and efficient service to its purchasers, with surprising offers but with the best excellency and a huge variety of catalog. Visitors have the possibility to contact them using: tollfree, email and phone. 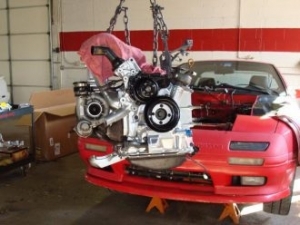 This salvage yard is situated in Oxnard (California) and it's delivering the best quality auto pieces to its eventual clients in the vicinity. In case you need to inquire a quote for your old car or ask for a specific junk spare, you can contact them using email or phone. The team was great. 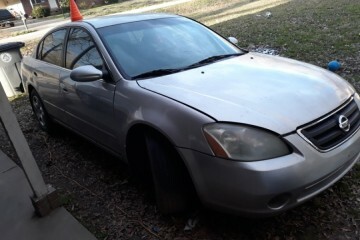 I got good cash for my old junk car. If you are looking for the best used parts in the Palmdale area, this business is an excellent choice to purchase them at a great price. You can contact them via: email and phone. The Palmdale Cash for Cars is open from Monday to Sunday. 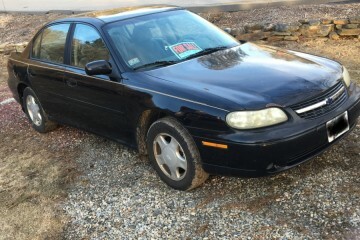 My junk car is finally sold, no one else wanted it. 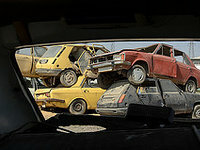 Customers can locate this salvage yard in the proximity of the town of Lancaster (California). Its central business area is the distribution of auto spares at the best prices in the state and offering all the guarantees that you may wish. If you want to get in touch with them, you can do it by these means: email and phone. We work together and send each other clients, if we do not have the part, they have it http://palmdalecashforcars.com. Visitors can visit this business in the neighborhood of the city of Lancaster (California). Its major business model is the sale of auto parts at the best prices in the area and providing all the warranties that you may require. If you need to contact them, you can do it by these means: phone and email. You can save large amounts of money on the repairs of your beloved auto by purchasing used pieces with warranty in this leading in San Jose neighborhood business. They work from Monday to Saturday. If you are looking for the best used spares in the Chula Vista neighborhood, this salvage yard is a perfect option to obtain them at a great price. You can get in touch with them via: tollfree, phone and email. Additional info: They work from Monday to Saturday. Best Junk Yard, Installer, and auto-parts dealer In San Diego!!!!! 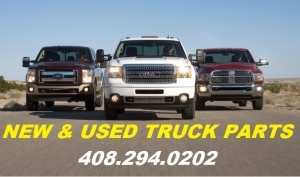 Do you own an used car or are you looking for used pieces for your auto? We advise you a visit to this business, since it provides an enormous catalog. Additional information: They work from Monday to Saturday. This business located in the town of Wilmington (California), provides a very specialized and competent service to its purchasers, with great offers but with the highest quality and a large diversity of catalog. You have the possibility to get in touch with them using: email or phone. 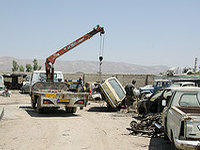 We offer you the junk yards with the most positive reviews from our visitors in California. Tap under these lines on your city to find vehicle parts in this state. Click on the county in California where you are looking for a salvage yard for motorcycles, cars or vans in the list and obtain access to all the available information in our website. 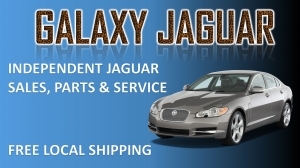 We deliver the most comprehensive second hand vehicle parts directory in California. Choose below the type of spare part you are looking for. 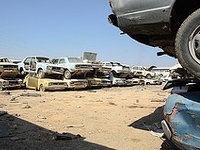 We are continually listing new salvage yards to our database. What you can see here is a selection of the most recent in California. If you have a business and you want it to be included on our website, click the button in the upper left, it's free! Neighbors of the Mariposa area can access an enormous inventory of used parts for their autos in this business. You can get in touch with them via: email. More info: The Pearsons Auto Dismantling & Used Cars is open Monday to Saturday. The junkyard parts can offer the same functionality as the ones bought in the official dealer. 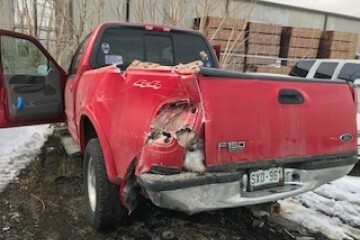 The only thing you should keep in mind in most cases is the use of the spare and the warranty in the situation you're purchasing it in a junk yard. 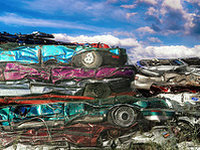 Would you like to include your JunkYard in California, US listing?